Windy Hill Hemp Co. wants to be your source for premium quality CBD Hemp products. Windy Hill Hemp products are used by physicians, physical therapists, pharmacists, and patients alike. All Windy Hill products are produced in small batches from premium whole flower hemp extract. Our products are pharmacist formulated and independently laboratory tested so you can feel comfortable when recommending them to your clients. If you’re interested in stocking our products please fill out the wholesale registration form below. 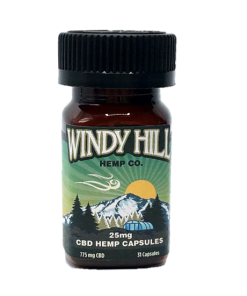 Windy Hill Hemp also offers private label services as well as bulk CBD hemp seeds and CBD hemp oil. Give us a call or fill out the the form below for more information. Wow your customers with premium full spectrum CBD hemp capsules, oils, topicals, and pet products by Windy Hill Hemp. Pharmacist formulated and triple tested so you know you’re getting a product you can trust. Want to carry your own product line? We can assist you in providing your clients with your own line of hemp capsules, hemp oils, or topical products. Start branding your own products today. Looking for premium CBD hemp seeds in bulk? Windy Hill Hemp has an in house breeding program that focuses on producing superior genetics for your next grow. Contact us for regular or feminized CBD hemp seeds. 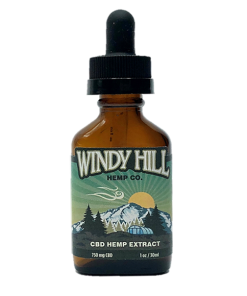 Windy Hill Hemp provides bulk CBD hemp oil concentrate in your choice of carrier. Whether you’re looking for concentrate or diluted oil, we can help you determine what form is best for your application.